Planning your holidays but can't decide where to go this 2019? You might want to check out Taiwan! You still have four months to enjoy its visa-free program and you don't want to miss it. 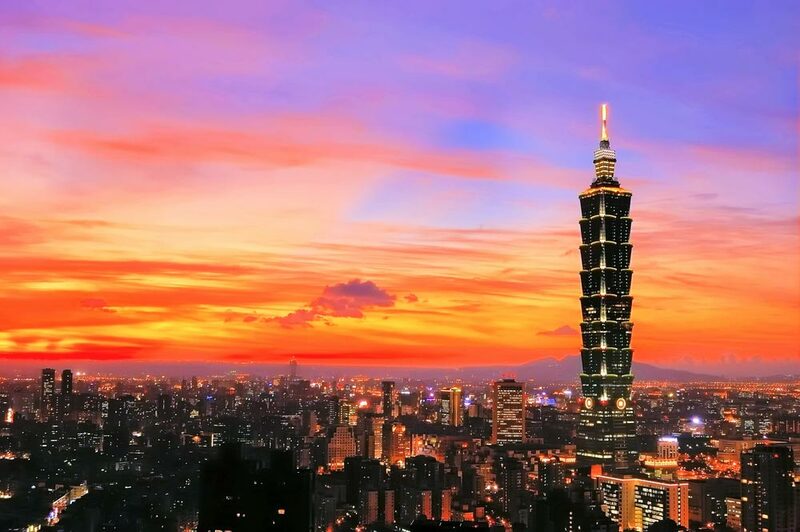 With a total land area of 36,000 square kilometers, Taiwan has 23 million citizens. Be enthralled by how beautiful and rich its cultural history and landscapes are -- from folk festivals to modern art. Of course, travelling is no fun without having to taste the culture of a foreign country through their delicacies which is one of the things Taiwan is famous of. Taiwanese make it a point to let their visitors feel welcomed by serving flavorful dishes. If you think it’s dangerous to roam around the streets at night, it’s different in Taipei because it’s at night when streets become busy and people start flocking in night markets to have a snack trip. 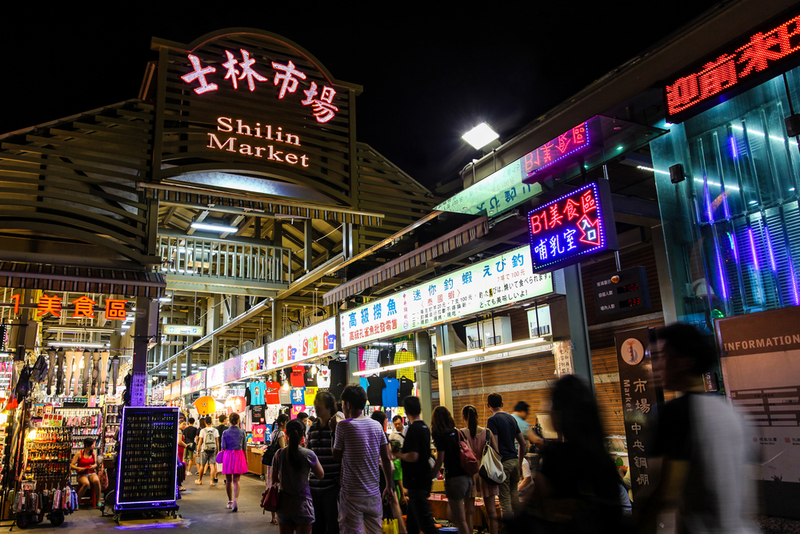 Taiwan has a lot of night markets consist of food and non-food stalls, souvenir shops and restaurants. You can hear every vendor hawking. 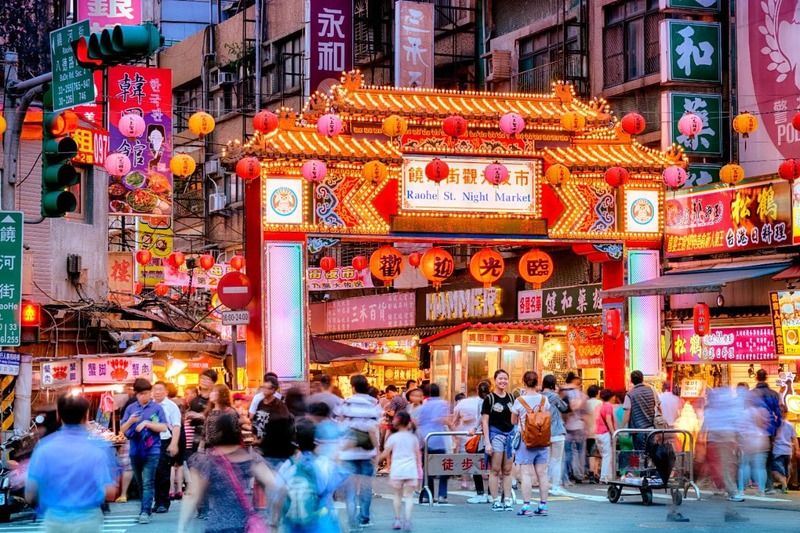 When you go to the Raohe night market make sure to stroll along Wufenpu shopping district located at Alley 9, Lane 443, Yongji Road, Xinyi District in Taipei because they’ve got insanely bargain apparel. It opens from 11 a.m. to midnight. Every time we travel our priority is our safety and security. Taiwanese are pretty warm and nice to their tourists. Not all of them are eloquent English speakers but they won’t hesitate to help you through their translator apps on their mobile phones. Here’s a little anecdote to emphasize how safe Taiwan is: In our 3-day trip in Taiwan my friend and I were unfortunately lost on our way to our hostel on our last day. Our pocket Wi-Fi died and the internet connection where we were was poor. Take note it happened around 9 p.m., but after we went astray for about half an hour there are kind Taiwanese lounging in front of their house to help us figure out our way back. It took a little time because of language barrier but it didn’t stop them from helping us. Temples and shrines can be your side trip considering they can be found anywhere in Taiwan. You will also feel overwhelmed how the Taiwanese live by their faith with how they still apply their traditional religious practices- Buddhism, Taoism and folk religions. The distinctive quality of religion in Taiwan is how they put together and worship their deities in the same temple. If you are as crazy as us about milk tea and bubble tea, you would surely jump for joy as Taipei have milk tea shops in almost every corner of the street. Quenching your thirst won’t be a problem since there are a lot of takeout tea shops that offer refreshments after a long stroll. If you are on a tight budget, don’t worry because you don’t have to spend a lot on sumptuous meal when you visit Taipei. There are a lot of restaurants and fast food chains that serve inexpensive meals. There is a great number of convenience stores that you would surely love to eat at any time of the day since they operate 24/7. There are 7-Eleven, Hilife, Family Mart, etc. that offer affordable and palatable meals. You can already have a good meal for as low as 50 NTD (P85). 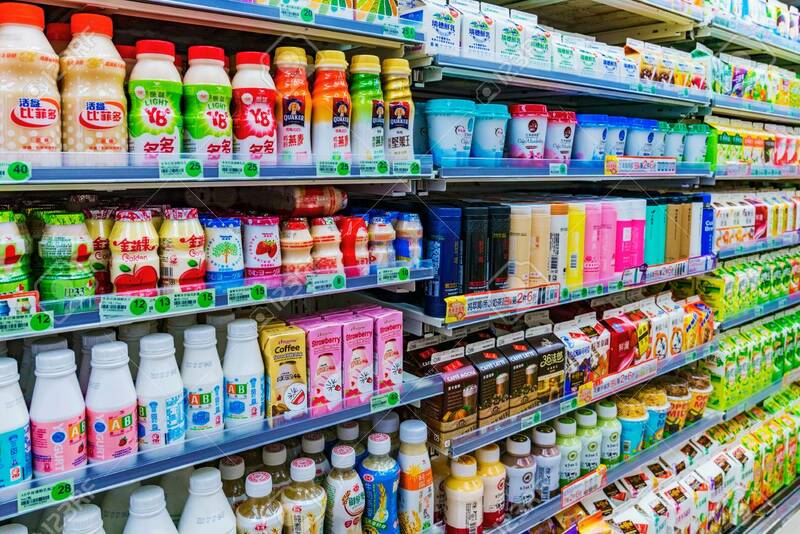 It’s even more overwhelming once you step into their 7-Eleven stores because who would not be excited when you see a vast selection of tea, juice and latte in a packaging paper box, bento boxes, instant noodles, salad, and many more! Go grab your travel buddies and have a ‘wanderful’ experience in Taiwan! For a hassle-free trip check out Klook as it offers tickets on awesome attractions and activities at a very reasonable price. She is a photo and travel enthusiast. She believes memories should be captured and be cherished forever. She thinks life is too short to stop exploring the world.